That's also the real name of Kanye's new album. The Co-Opticrew has love on the mind today. The love between two folks. The love of exploring the stark Wyoming wilderness. The love between a real-life person and their feline virtual avatar. It's everywhere, and it's pretty tough to miss. A few of us are willfully ignoring romance, though, and instead opting for pure, unbridled destruction. Those conscientious objectors will be exterminating alien overlords, or ripping the heads and limbs off of poor, innocent LEGO people. When the Crew objects to something, they object hard. Let's see which side everyone's on, shall we? Nick Puleo (@NickPuleo) - "XCOM 2 and checking out the Homefront beta." Jason Love (@JLove55) - "Nothing new on my end. Striving to hit level 50 in Final Fantasy XIV and celebrating Valentine's Day in Marvel Heroes." Mike Katsufrakis (@Pheriannath) - "I'll finish my Firewatch playthrough and probably go straight back to FFXIV." Marc Allie (@DjinniMan) - "I picked up the Mice & Mystics board game, and hope to play some Starcraft 2 co-op missions now that I finally finished the campaign." Eric Murphy (@smurph_em) - "We'll be finishing off Zonaco tonight on our Twitch channel at 8PM CST. Otherwise, more GTA Online." John Bardinelli (@itsamejohn) - "My only goal this weekend is to carve out some free time and spend it playing Firewatch." Sam Tyler (@thereelsamtyler) - "I am still enjoying a bit of Hand of Fate in single player, but also plan to try and finally complete the last part of Gears of War Judgment." Locke Vincent (@LockeVincent) - "All my gaming stuff is packed up so it's Darkest Dungeon time on the laptop. Heck, we may even bust out the analog version of Space Team and see how the co-op board game version goes." Tally Callahan - "I'm on a bit of a Darkest Dungeon kick, so I'll be continuing that." Taylor Killian - "I'll probably dedicate most of the lengthy Presidential Weekend to Final Fantasy XIV, though it will undoubtedly be peppered with some Little Big Planet 3." Cecilia Good - "We picked up Lego Marvel's Avengers for this weekend, but that will have to wait until after we go see Deadpool." 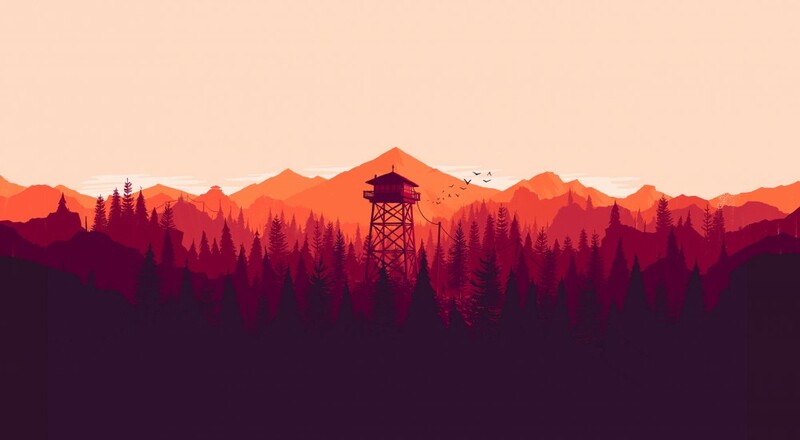 Enoch Starnes (@enochstarnes) - "I'll be out of town, wishing I could play Firewatch." How about you? Are your weekend plans centered around that special co-op partner, or are you opting to, as Three Inches of Blood so eloquently put it, "Kill the orcs, slay the orcs, destroy the orcs"? Let us know in the comments! Page created in 0.6582 seconds.